My husband got a meat smoker a few months back and we have been thoroughly enjoying it! You can also use it as a regular grill for quick things like hamburgers, hot dogs, and we even made pizza on it the other night! Best purchase ever! The last time we made burgers I tried a new recipe that we were pretty impressed with, so I thought I’d add it to my collection on here. 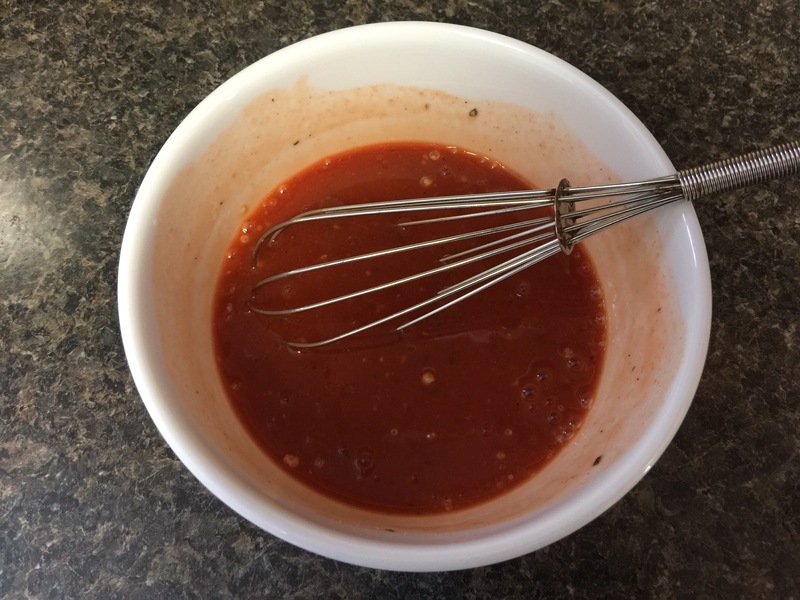 – onion powder, seasoning salt, and cracked black pepper. I didn’t really measure these but would probably say a 1 -2 tsp. of each. Add more or less depending on your taste buds. Combine all ingredients in a medium sized bowl. Mix well with your hands and form into patties. I usually get 5-6 patties for this recipe. Grill a few minutes per side until done in the middle. Top with more slices of cheese and serve with all the burger fixings. Also, how cool is this silicone steamer basket?! My husband bought it for me and I love it! It’s dishwasher safe and flexible to fit many different sized pots. This is a super simple recipe that only has 4 ingredients 🙂 I have a similar recipe on here, but you really can’t beat 4 ingredients! 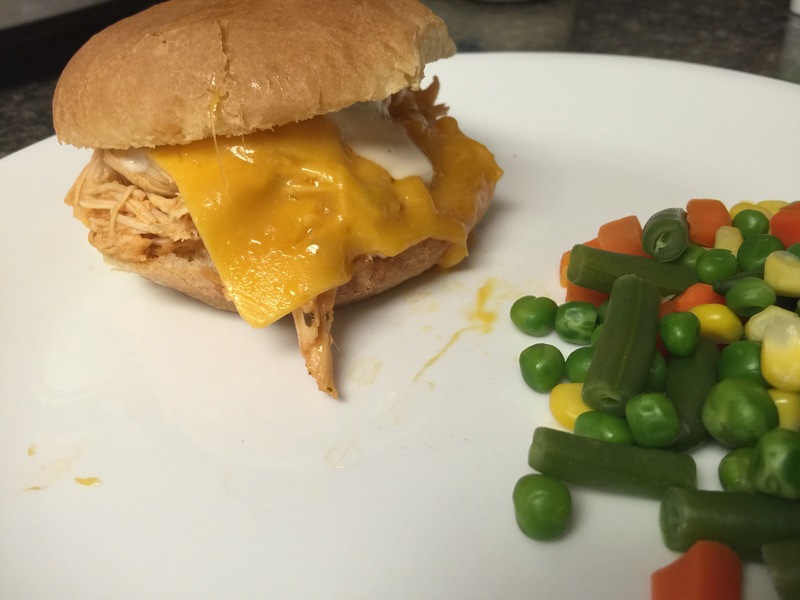 I normally serve that chicken by itself with sides, but this one I really liked for sandwiches. 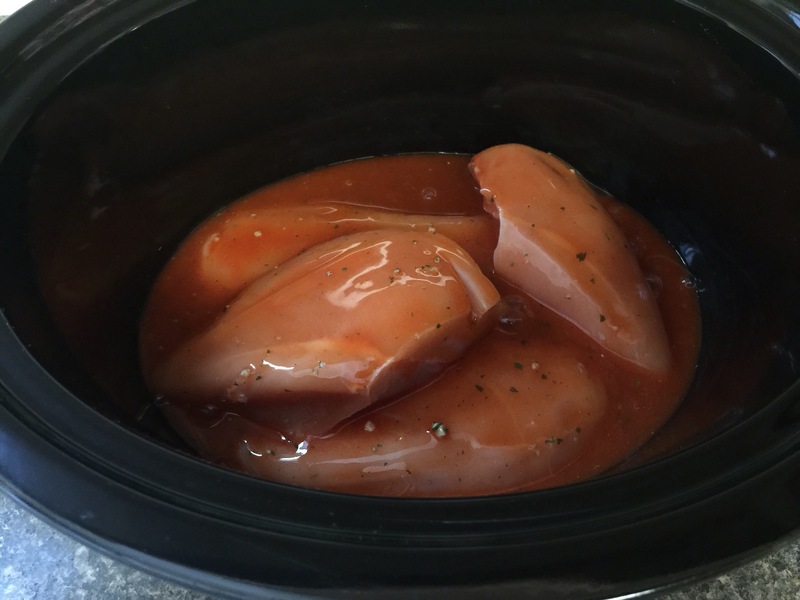 It’s got a pretty mild BBQ flavor too, so you can use the chicken in another recipe the next day. 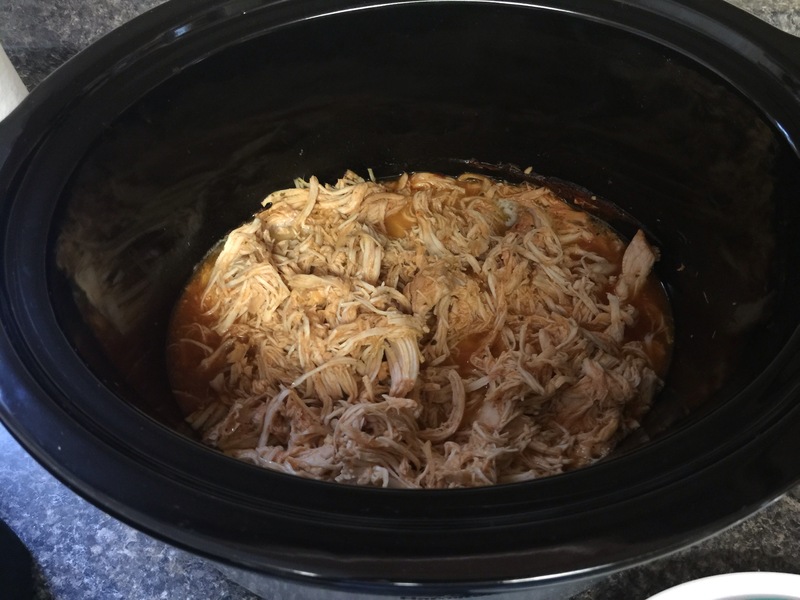 It makes a TON, so is perfect for leftovers, a great busy day recipe! 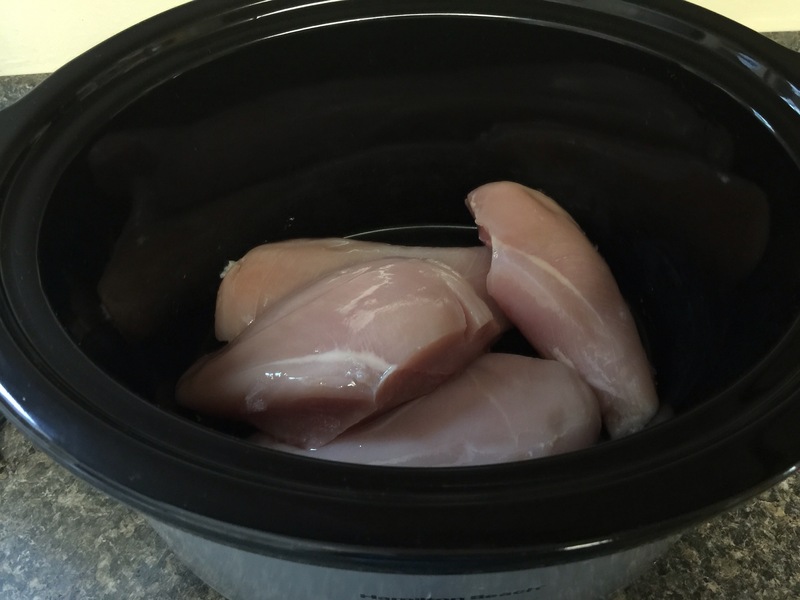 Place your whole chicken breasts in the crockpot. 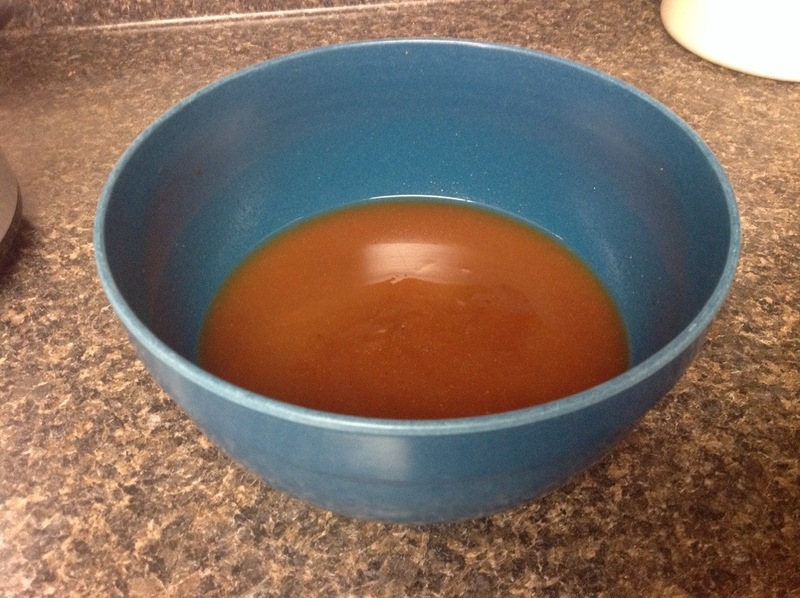 In a small bowl, combine water, brown sugar, and BBQ sauce. Pour directly over chicken breasts. 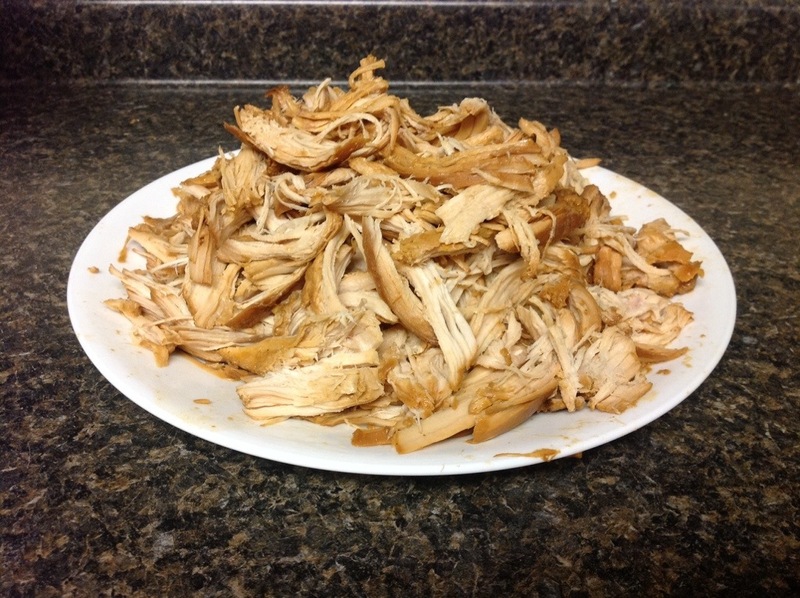 Cover, and cook on low for 8-9 hours, or until chicken is very tender. 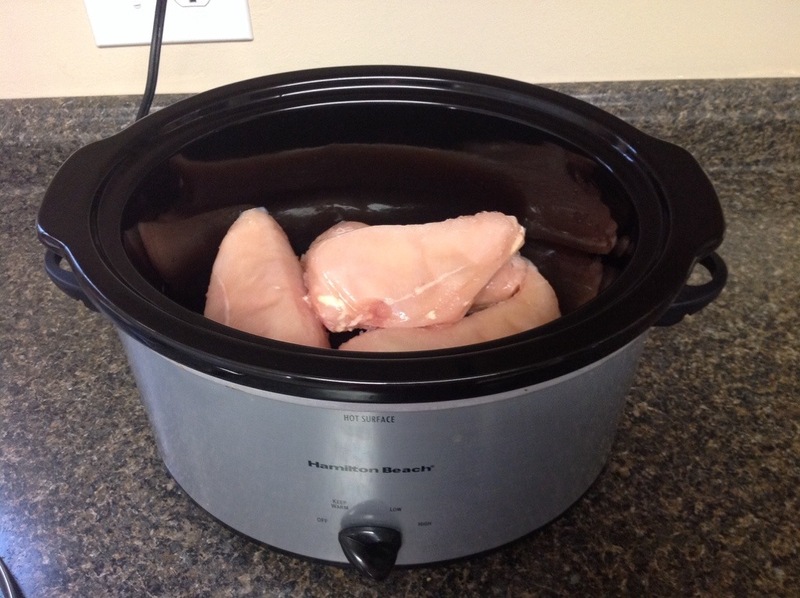 Remove breasts from crock pot and shred. 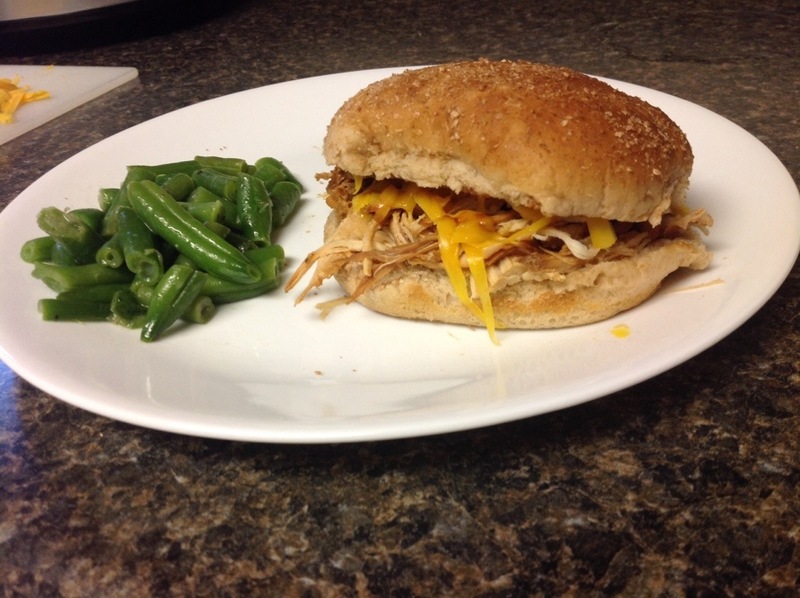 Top your sandwiches with shredded cheese, and more BBQ sauce! We got Internet and cable back today, Hallelujah! Like I said before, I haven’t really been doing a lot of trying of new recipes recently. 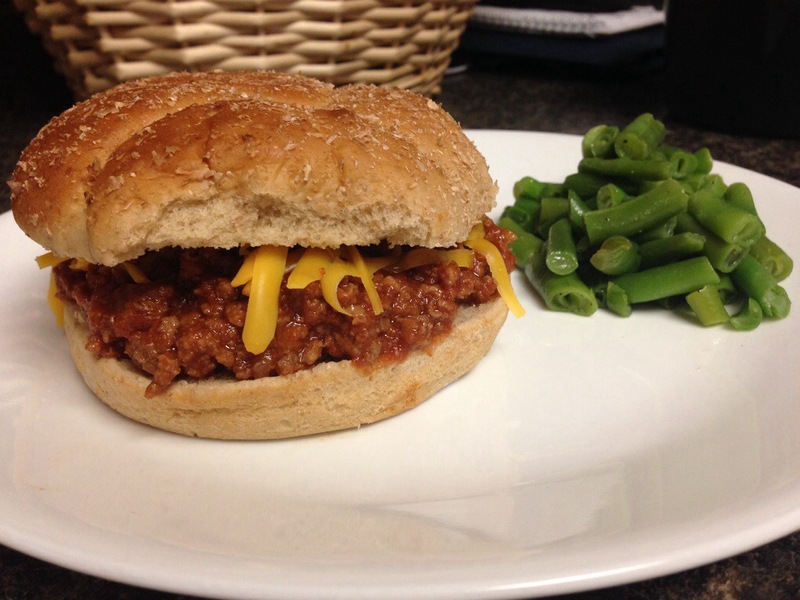 This isn’t a fancy recipe at all and probably most people make their own form of sloppy Joe’s that are much more elaborate than this, but here’s mine! Super simple, super fast, and with minimal ingredients. 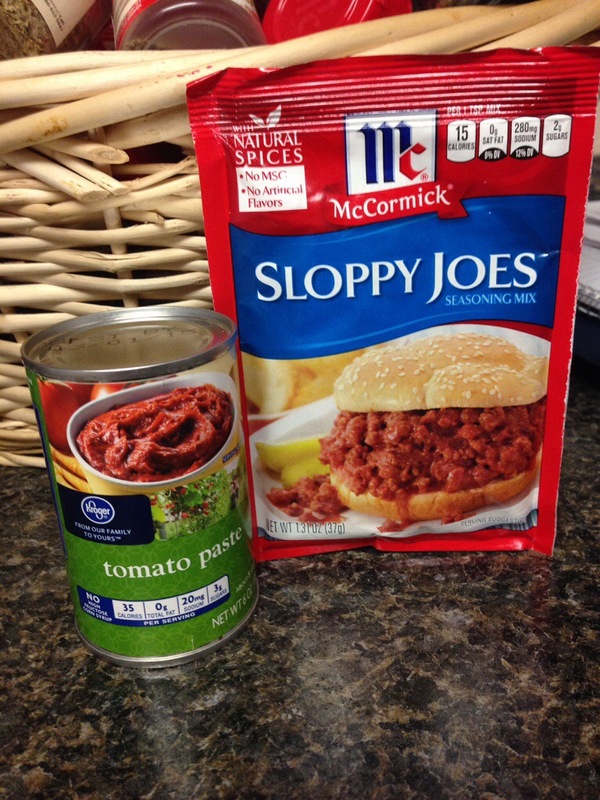 This is definitely one of my “go-to” recipes when I don’t feel like cooking! 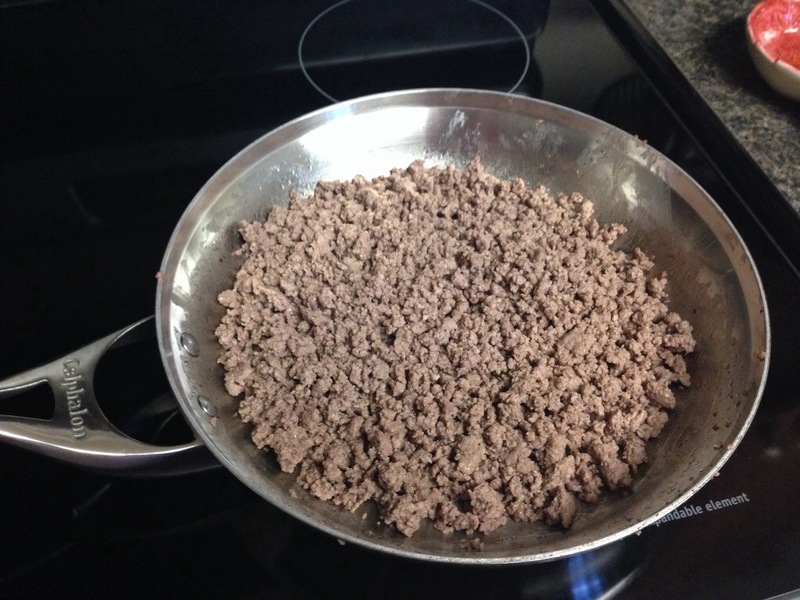 Begin by browning the ground beef in a medium skillet. Drain fat and return the beef to the pan. 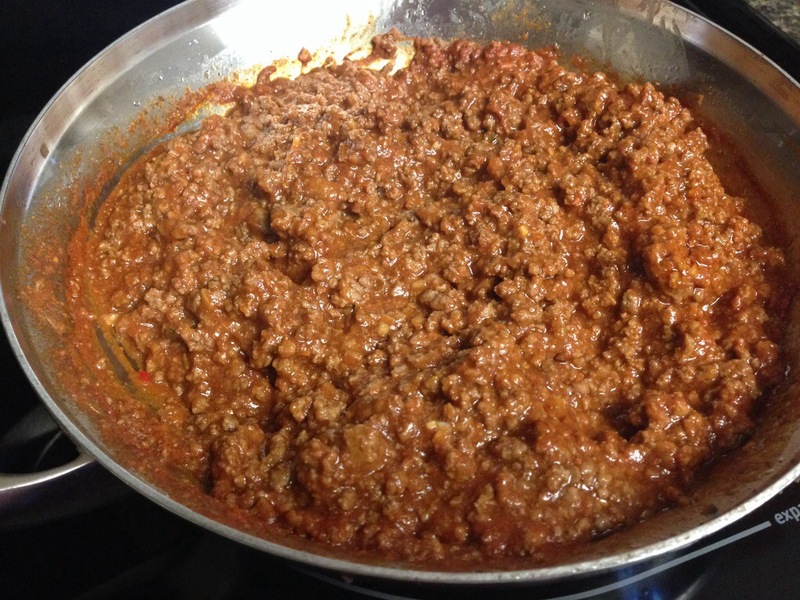 Add the tomato paste, water, and seasoning packet to the skillet. Give the mixture a big stir and bring to a boil. Once boiling, turn the heat down and simmer uncovered for about 10 minutes. Serve on wheat hamburger buns and top with shredded cheddar cheese. I love French Dips! 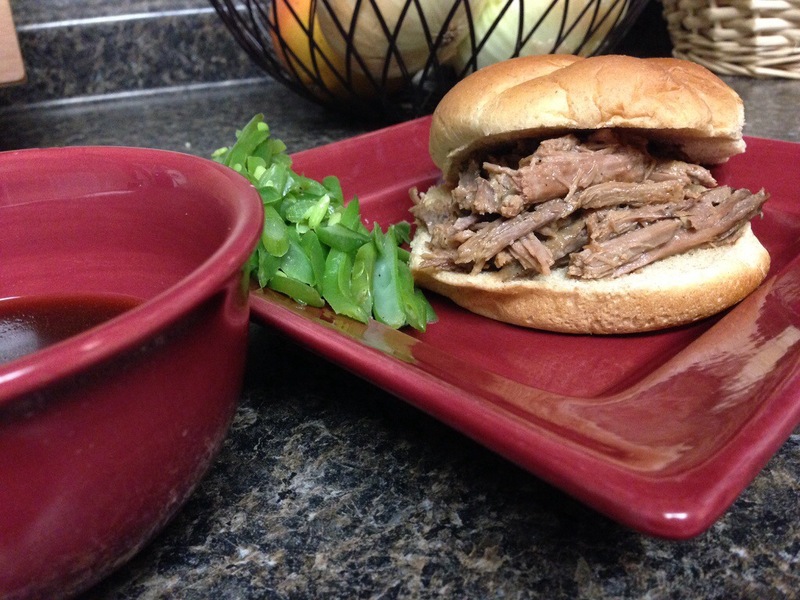 That’s one of the best things about making a pot roast, is the French Dips the next day! 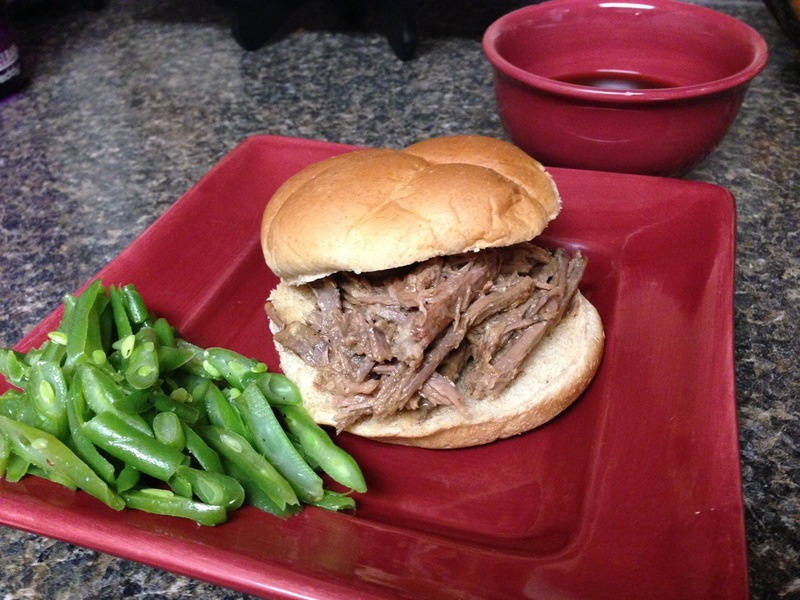 This roast made absolutely divine leftover sandwiches! Sometimes the roast gets a little dried out the next day, and normally that’s alright because you’re dipping it into liquid. This roast however was still juicy and flavorful the next day even, and that just took the sandwich to a whole other level! Delicious! Heat up the meat and build your sandwich, sometimes I put cheese on mine, this time I didn’t. 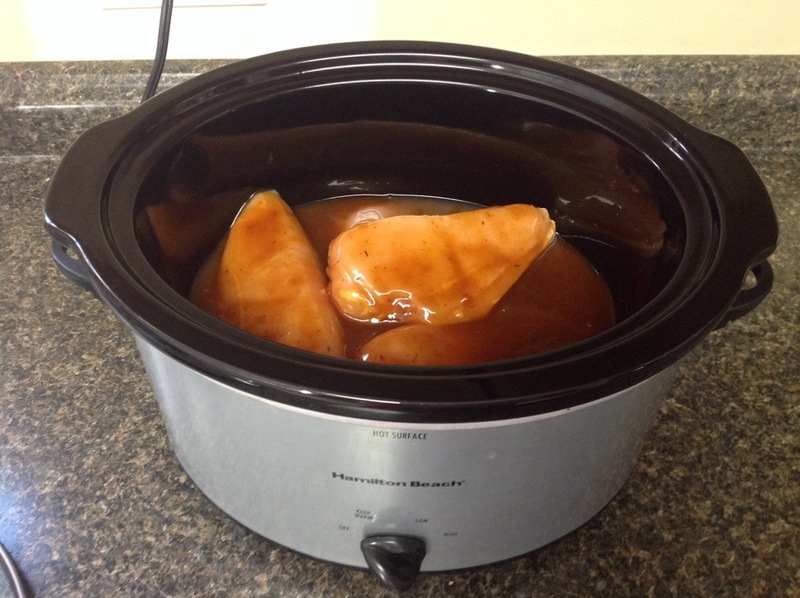 Mix the au jus packet with the beef broth and heat on the stove until it comes to a boil, stirring frequently. Once it’s boiling, turn down the heat and simmer for a few minutes. 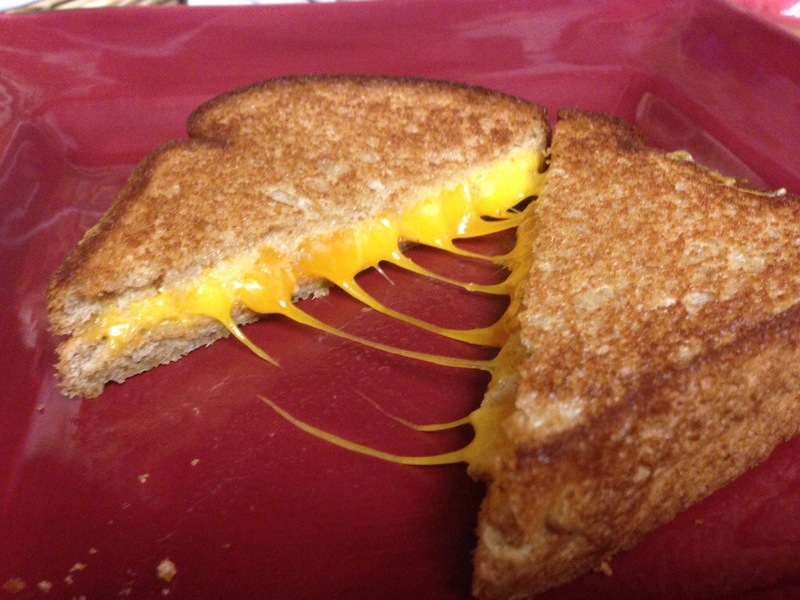 The best (and easiest) grilled cheese ever! At isn’t and not wanting to wait for the cheese to melt. 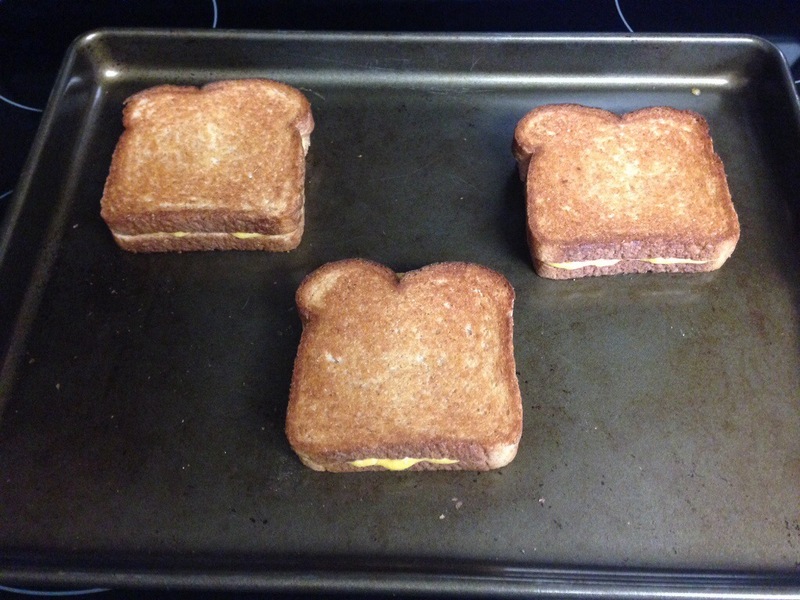 I seem to always end up with burnt sandwiches or sandwiches that the cheese isn’t melted in the middle. 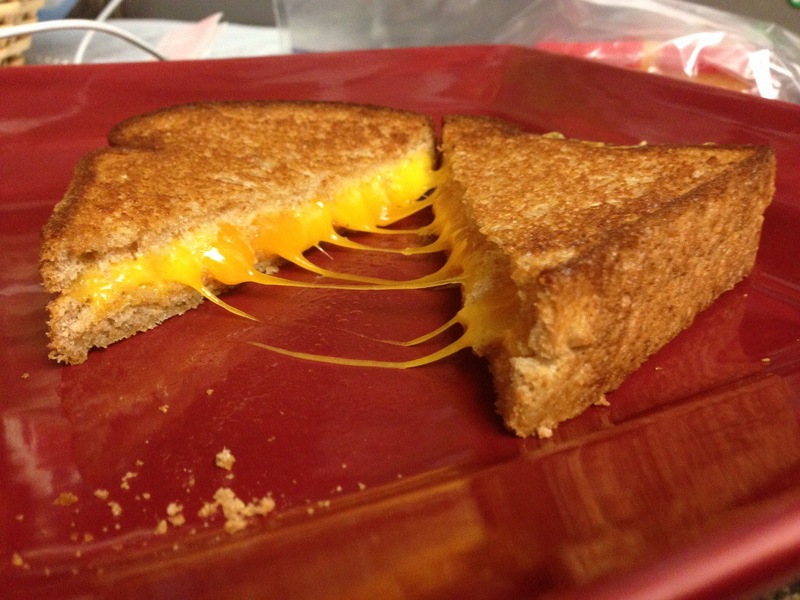 It’s a lot of work and annoyance, and I really have to be in the mood for a grilled cheese to spend the time on it. 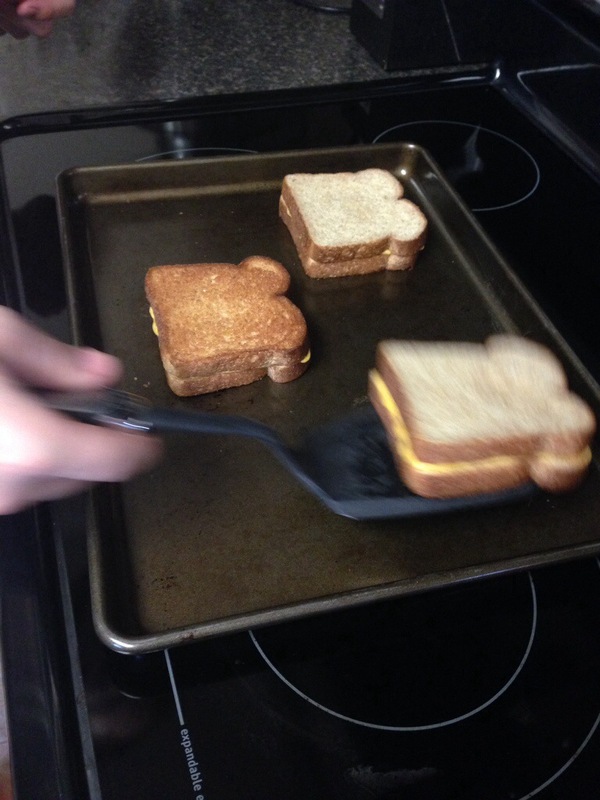 Well, I present you with a new method of making the perfect classic grilled cheese… In the oven! You HAVE to try it this way, you won’t ever go back to making them on the stove again. Oh! 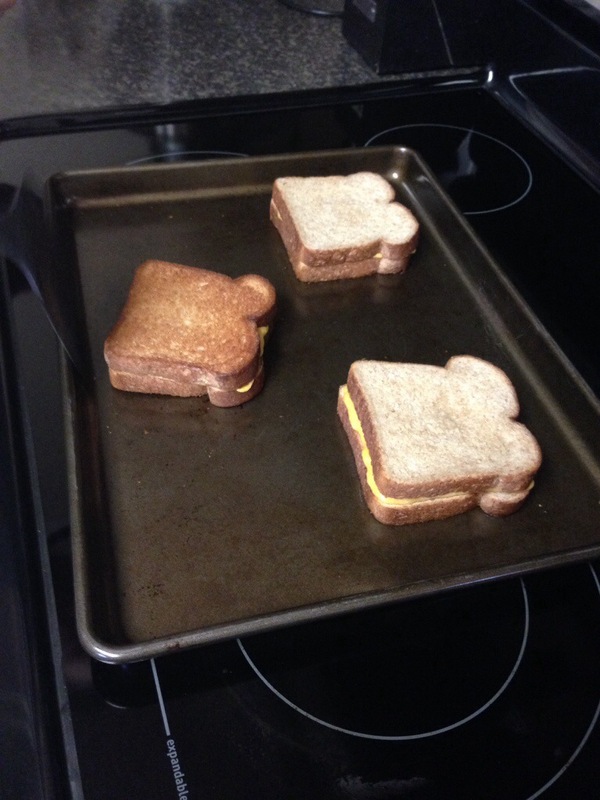 And another bonus, all your sandwiches are done at the same time! Amazing! !